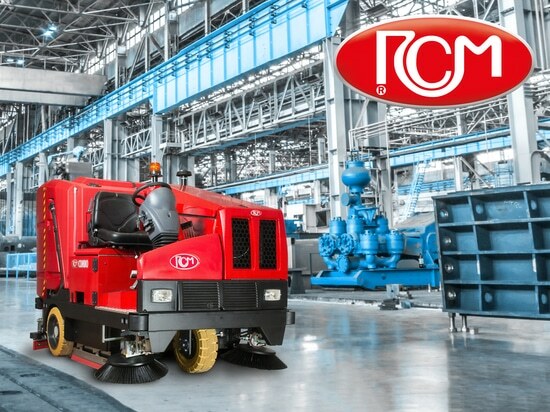 Mega II scrubber drier for big areas - RCM S.p.A. It is produced in four different models: single brush of 600 mm, double brush of 730 or 800 mm., counter rollers of 700 cm. 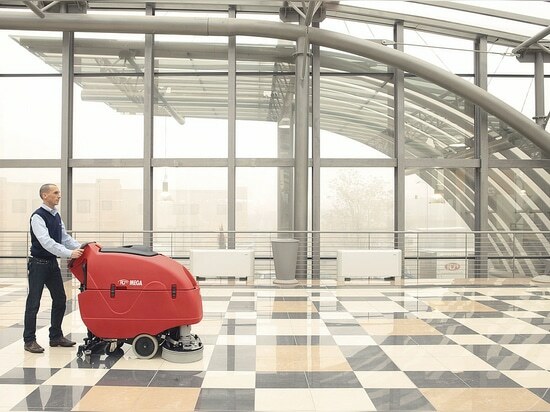 Very robust and reliable, but also easy to drive, MEGA II promises of being a precious machine for the professional cleaning. 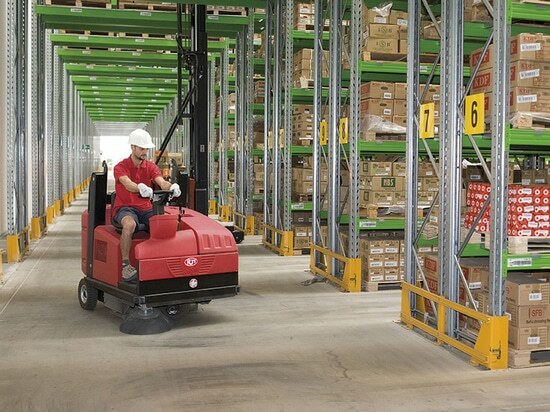 Each warehouse has its cleaning machine specifically designed for it. What are the sector requirements and which RCM machines are most suitable for the single needs? 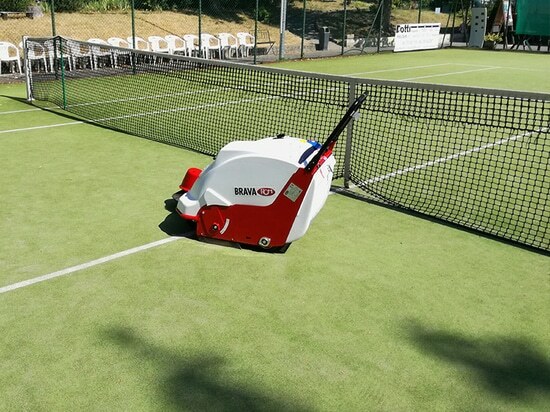 WHY SHOULD WE CLEAN A TENNIS COURT? 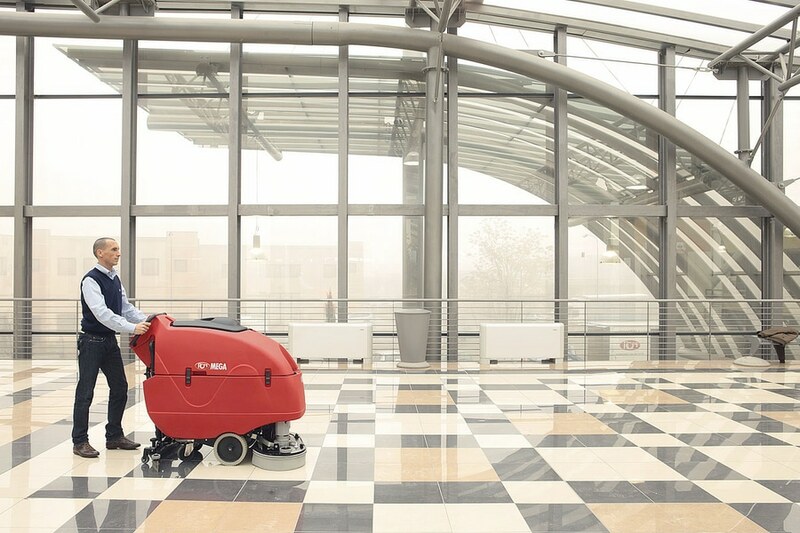 The combined is the cleaning machine that sweeps-scrubs-dries in just one step. How does it work and which industries was it projected for? Bathtub, lockers and hygienic showers floors, all in one move. Say goodbye and good riddance to bacteria, viruses and parasites. RCM - Cleaning a swimming pool: do you know how to do it? 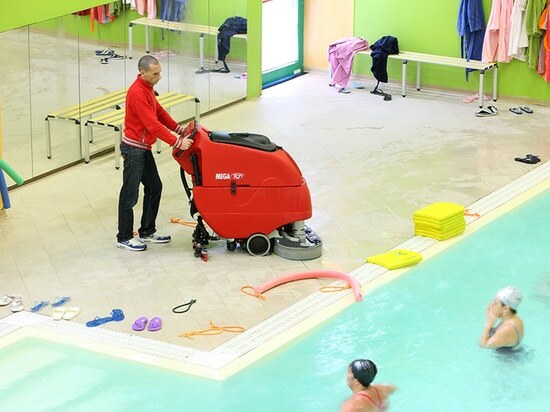 RCM - Cleaning a swimming pool: do you know how to do it?